Why not introduce babyballet as part of your nursery or preschool curriculum? 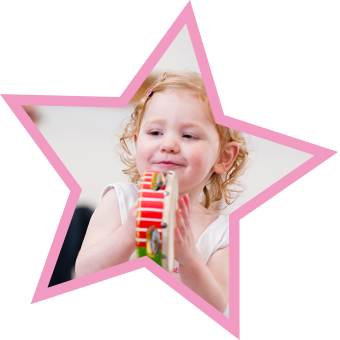 Offering the same high standards of learning through play, our structured yet fun-packed babyballet dance lessons are an ideal activity for little ones who attend your nursery or preschool. 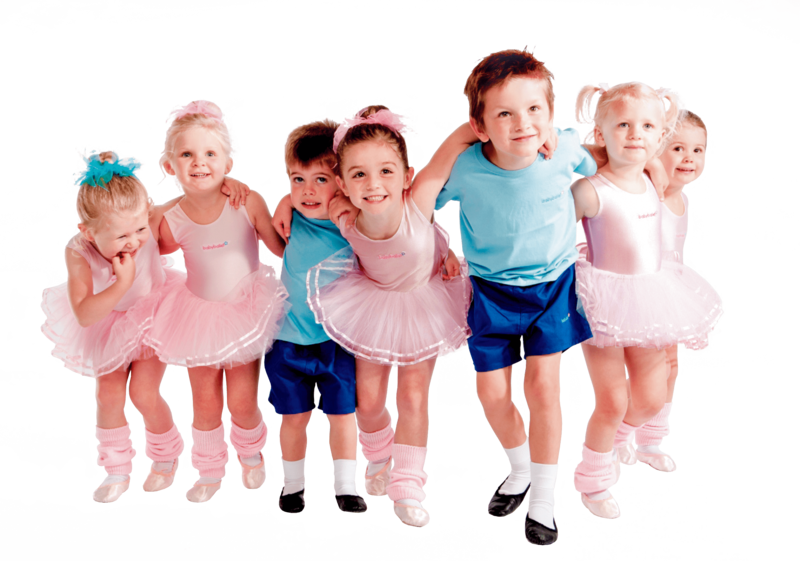 The babyballet programme is the first in the UK to be designed to follow the government’s Early Years Foundation Stage (EYFS) framework, which encourages babies and young children to learn and develop key skills in a healthy, safe environment so you can be sure the children in your care will be receiving the very best tuition from our lively and friendly teachers. If you’d like us to come and talk to your nursery or group about how we can work together to set up a babyballet class for you, contact your nearest babyballet school today.